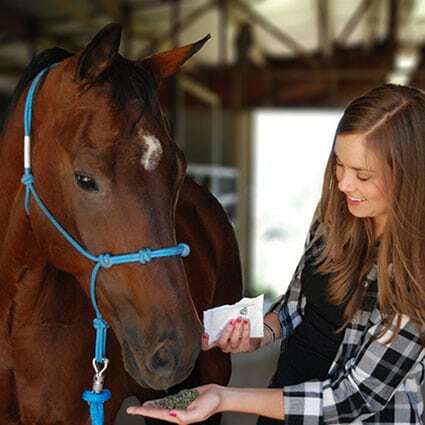 At Formula 707, we know that no two horses are exactly alike. 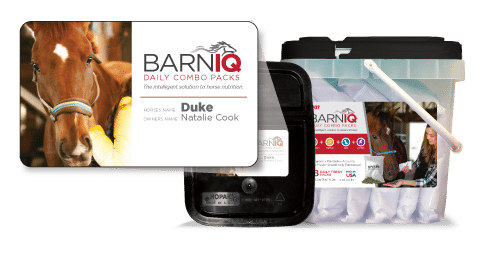 That’s why we’ve created BarnIQ™ — your destination for customized horse supplements, designed to perfectly serve your horse’s unique nutritional needs.  How does the BARNIQ™ process work? 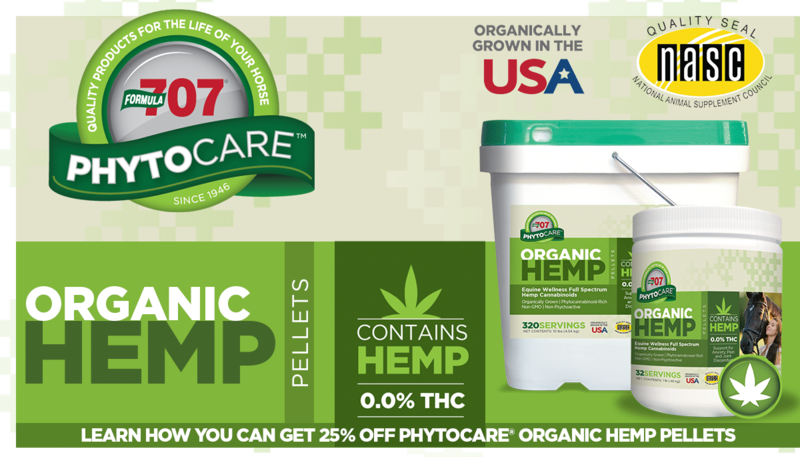 Sealed Daily Fresh Packs keep out moisture, oxygen and sunlight. 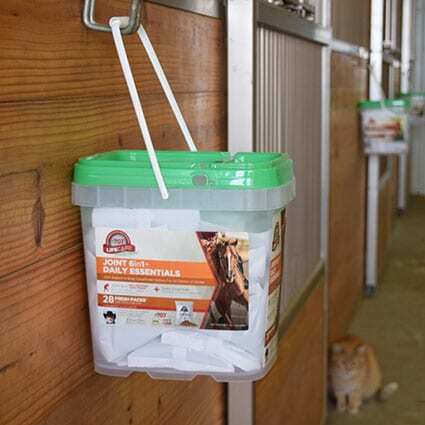 Daily Fresh Packs are easy to feed whether you’re in the barn or on the road. 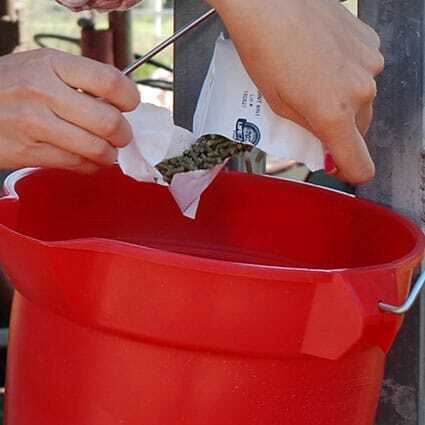 Pre-measured Fresh Packs make it easy to feed the right amount, every time.